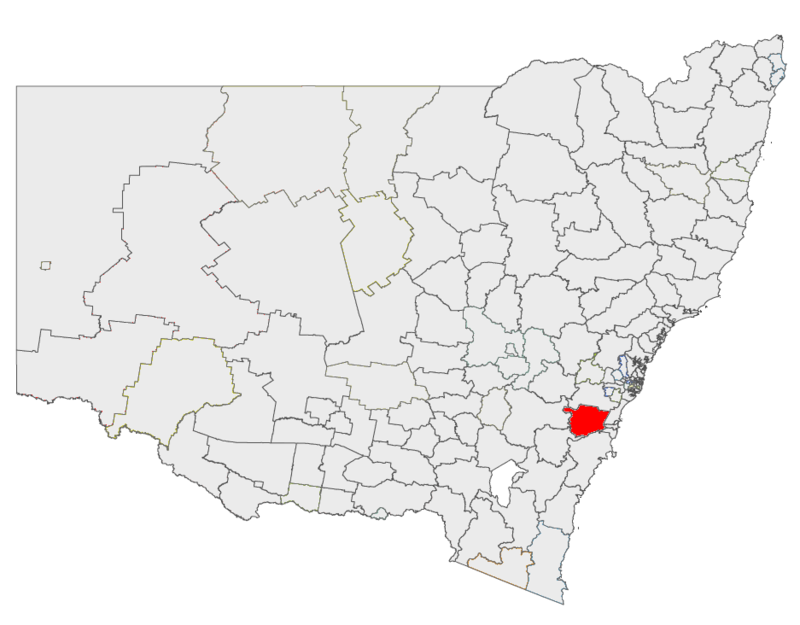 Wingecarribee Shire Council is the local government authority for the Southern Highlands of New South WalesNew South Wales. Located less than two hours from Sydney and Canberra, it is the perfect escape for city-weary travellers, as well as a growing economic region offering a wonderful lifestyle., approximately 2 hours from Sydney & Canberra. It covers an area of 2,689 km², an has a population of 44,379.